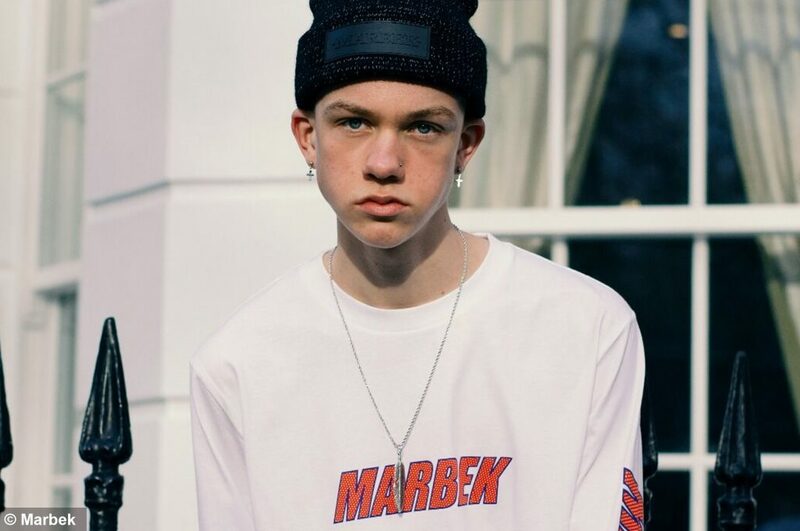 TRENDSETTING London fashion brand Marbek have launched a brand new spring summer 19 collection inspired by classic silhouettes and everyone is talking about it. The Camden-based label has only been around for six years but have already made a strong statement in the fast-growing city streetwear scene. The boutique business, with the mission statement to “take people on a journey through fashion”, have launched a brand new nine-look campaign for this year’s spring summer season and we love it. Marbek say the SS19 range was “inspired by classic silhouettes with the desire to replenish and stimulate essential pieces such as the timeless coach jacket, a refined tracksuit the archive raincoat”. 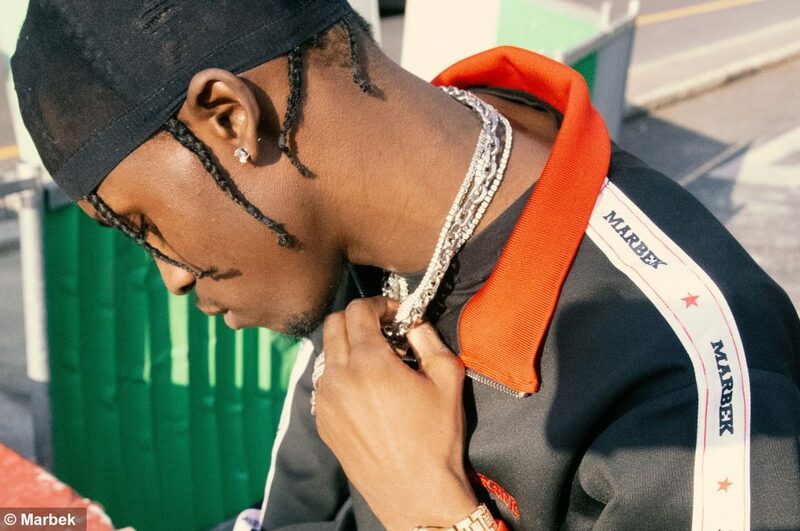 The high-end fashion brand is a favourite for many celebrities, including some of the biggest names in music from French Montana, Young Thug, Yxng Bane and rising star Ms Banks. 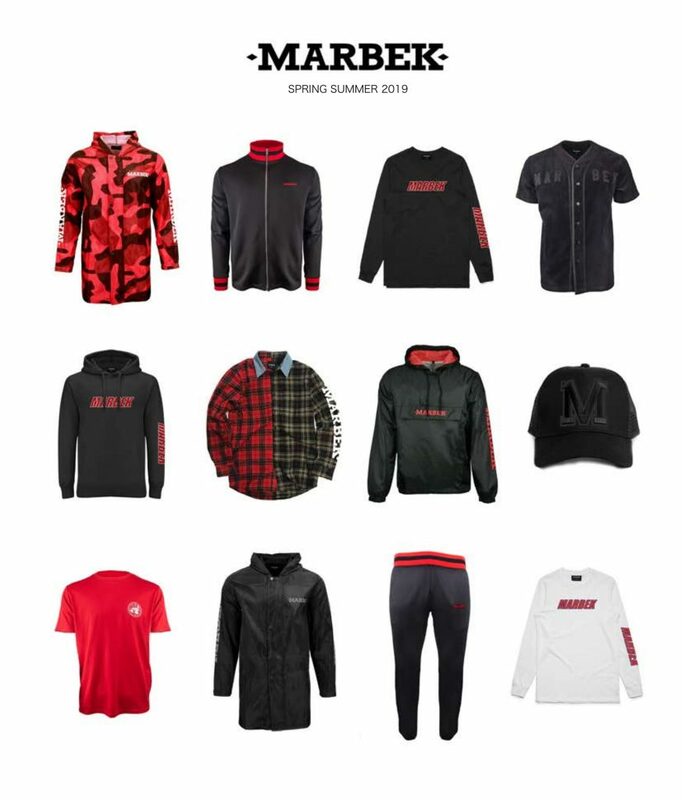 Camden-based fashion label Marbek launched their new spring summer 19 collection (pictured) with an exclusive event in Paris. A spokesman for the label said: “We have now taken the reigns of a further contemporary and exclusive approach with the brand, catapulting the name into wardrobes of street fashion icons. The brand’s new range has been sported by a full street cast consisting of “ambitious fashion hungry models and culture-shaping music artists”.